Professional Band Leader from 1975 to present. 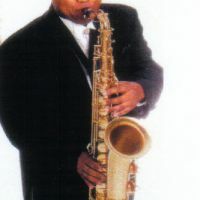 (Max Groove, LLC - Louisville & Lexington's Sound of Renown) Lead Singer/Saxophonist for Fit 4 A King - Kentuckiana's Premier Blues Plus Experience. Retired Music Teacher K-12 in Washington State & Kentucky.